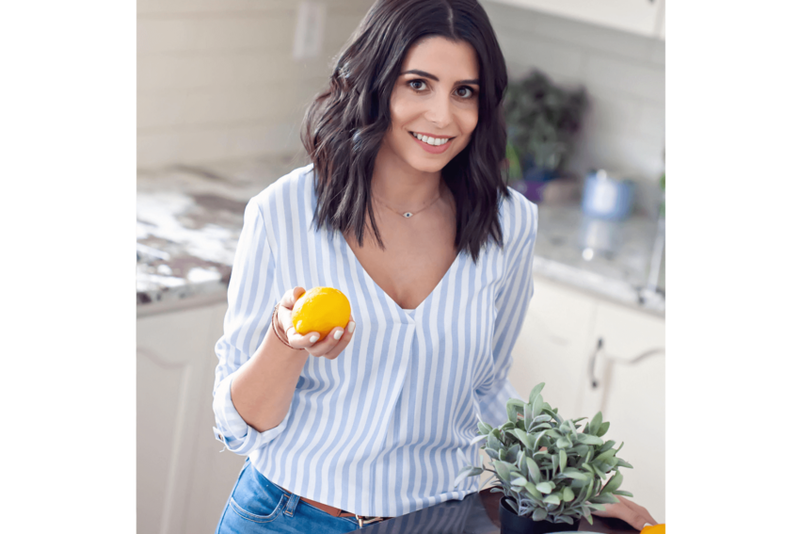 Delia is a Registered Holistic Nutritionist who graduated top of her class from the Canadian School of Natural Nutrition. She works with children, adults and families to help them live a healthy and vibrant life. She specializes in working with clients with ADD/ADHD and other neurological and mood disorders. She believes that what we eat is one of the most important pillars of our health and it has a direct correlation on your mood, behaviour, emotions and energy levels. That means that the food and nutrients you consume have a large impact on your body and brain’s ability to function and thrive. Since everyone has different biochemically individual needs, it is important to get your unique nutrition and lifestyle recommendations that are tailored to you. One-on-one nutritional consultations will provide you with a custom plan using whole foods, lifestyle and supplement recommendations to help you achieve your health goals in the fastest and most sustainable way. Delia works with both children and adults with a wide range of conditions but specializes in cognitive well-being. You can usually find her either nose deep in a book trying to uncover the secrets of the mind, body, and spirit or cooking up a healthy recipe in the kitchen. She has a passion for travel and adventure and strives to enjoy life to the fullest. Delia is committed to inspiring others to find balance and feel great by using whole foods and lifestyle changes to get there. We strive to empower one’s own health and harmony, encouraging one’s self-awareness by providing therapeutic massages and support therapies, ultimately helping the injured to a pain-free lifestyle whilst improving quality of life.